When did humans first use fire? 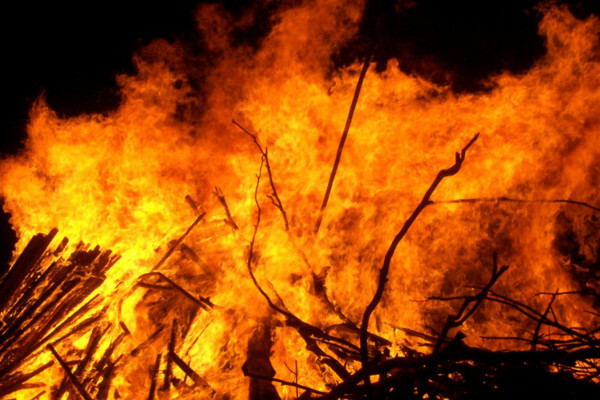 New evidence suggests humans used fire as early as 400,000 years ago. This coincides with the date Neanderthals are first seen in Europe. Previous Were humans in California 12,000 years ago? How safe is hydrogen as a fuel? Was Einstein's brain different to mine? Are we the only animals to cook our food?